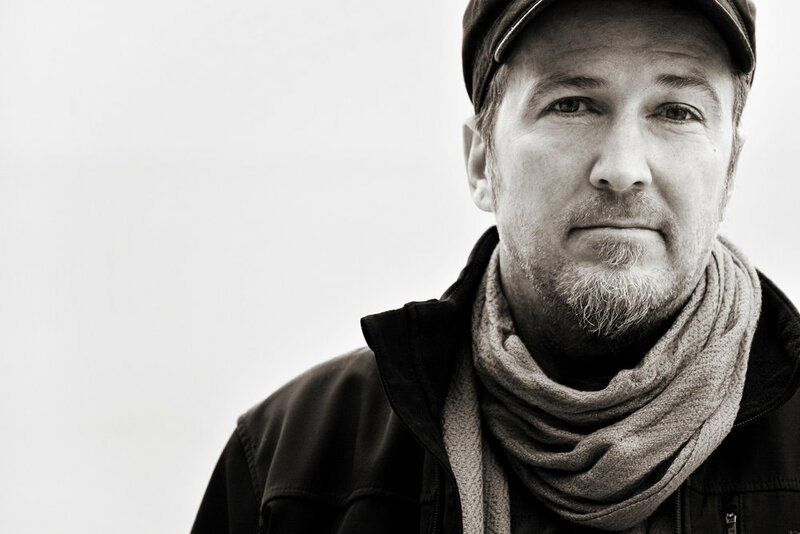 I will be opening for Peter Mulvey at The Lost Church in San Francisco on Friday, March 1st. This is the perfect opportunity to see me perform live at the city’s premiere listening room. This show will almost certainly sell out. Secure your seats and purchase tickets now via the button below. © 2019 Monomyth Music, LLC. All rights reserved.